Music Mondays, which Enzian Theater produces in partnership with Park Ave CDs and WPRK, are an encouragement to resist the urge to simply watch music docs on (insert media platform of choice). In September, a near-capacity crowd packed into the Enzian on a Monday night to catch the second Nick Cave doc (a sequel of sorts to 20,000 Days on Earth), full well knowing that they were going to get raked over the coals emotionally. And did it ever come down heavy. 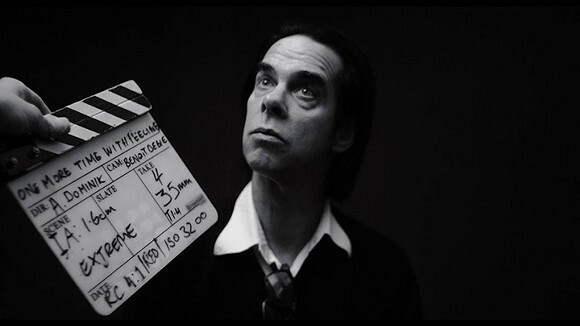 Ostensibly a doc about the making of the Bad Seeds' latest album, Skeleton Tree, the film quickly became something very raw as Cave was a man emotionally gutted, trying to process the recent, shocking death of his young son. Seeing the normally debonair Cave with the wind knocked out of him was shocking; seeing his family and bandmates rally around him was heart-rending; paired with Skeleton Tree's haunting ballads, it was all almost too much. At the end of the film, everyone filed out quietly, shellshocked.